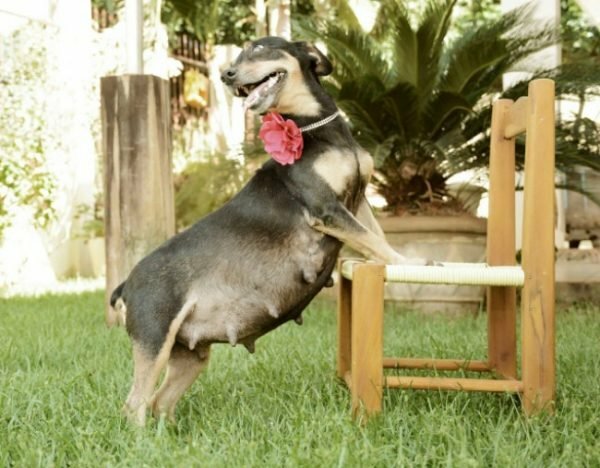 This dog maternity shoot is the cutest thing you'll see today. 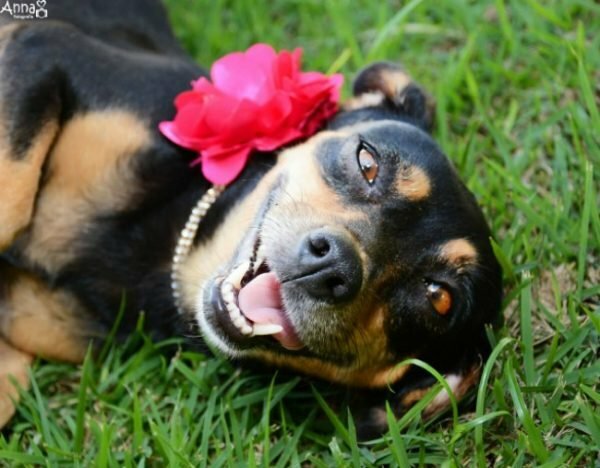 DROP EVERYTHING: This dog had a maternity shoot and it's actually the cutest thing ever. 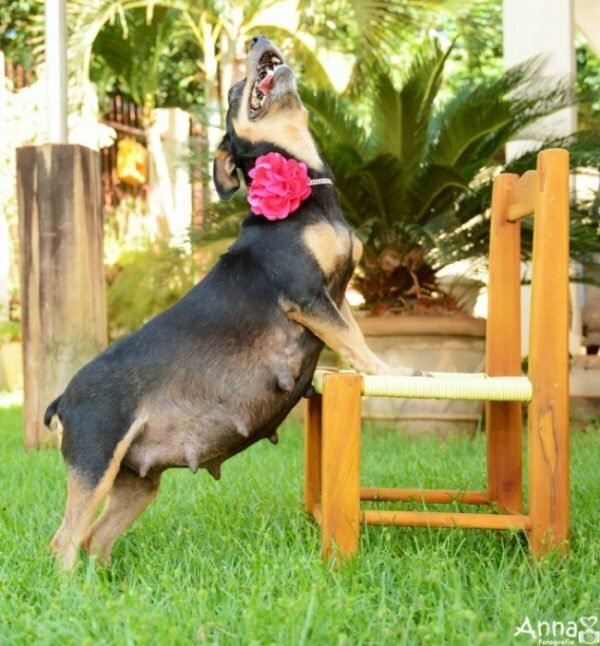 Just when you thought you’d seen it all, we found a dog maternity photo shoot. For decades, photographers have been tasked with documenting the beauty of pregnancy through maternity shoots. But honestly, nothing, nothing, beats this. 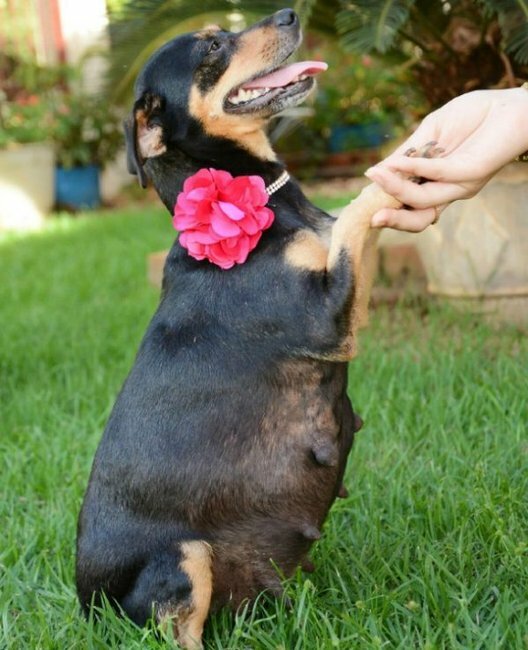 Wearing a pearl collar featuring a pink flower, pregnant doggo Lilica was captured showing off her adorable pregnant dog belly. The whole thing is just utterly ridiculous and completely amazing all at once. You can take a look at the glorious pictures taken by Brazilian photographer Ana Paula Grillo below. Can she be any cuter?! Image: Anna Fotografia. Belly rubs, pls. Image: Anna Fotografia. What a poser. Image: Anna Fotografia. Speaking to Bored Panda, photographer Ana said the photoshoot took around 20 minutes. 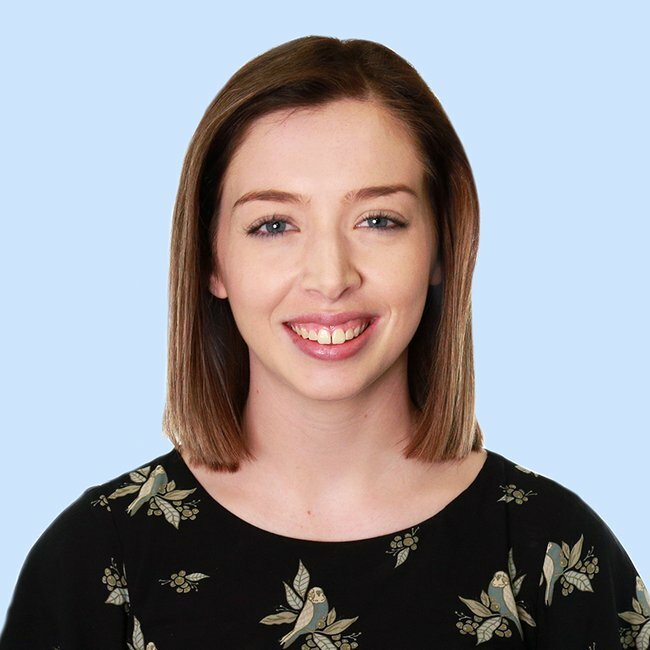 "It was amazing, I felt like I understood her completely," she said. But the best part? 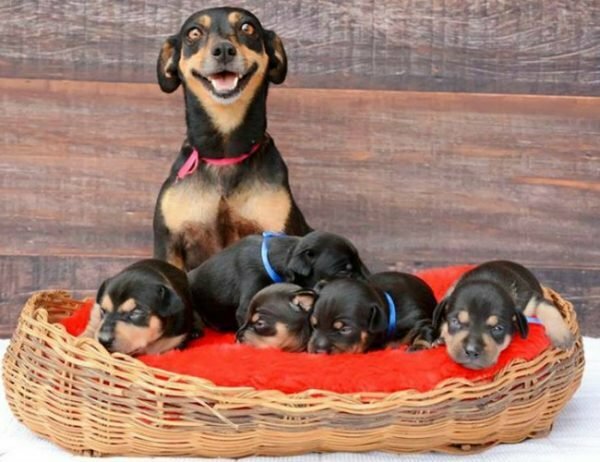 Just a day after her maternity shoot, Lilica gave birth to five healthy puppies. 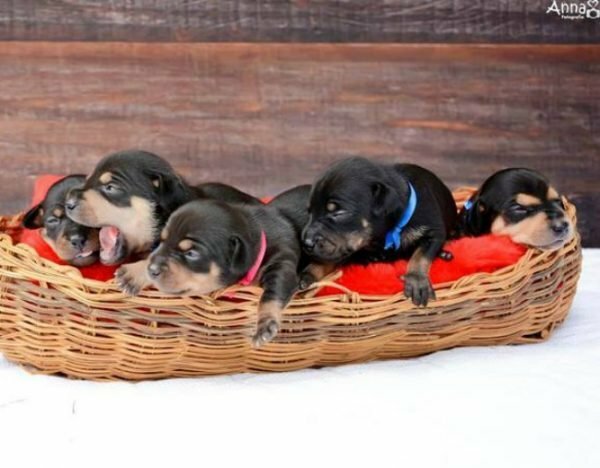 And we all know what that means – yep, there&apos;s a newborn puppy photo shoot too. 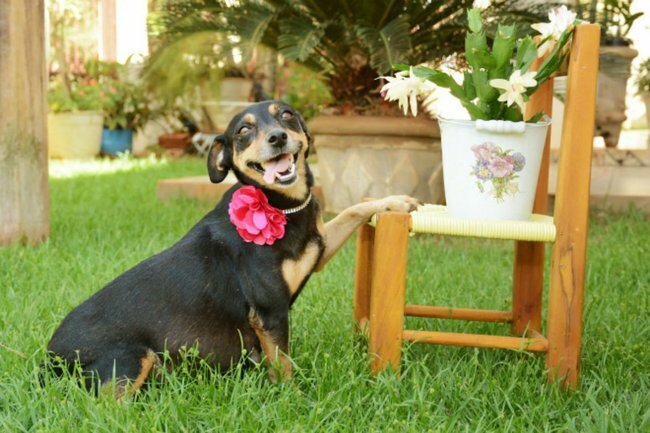 LOOK HOW HAPPY SHE IS. Image: Anna Fotografia. We want one, pls. Image: Anna Fotografia.